Pop group He is We recently met up with our friends at Alter The Press! 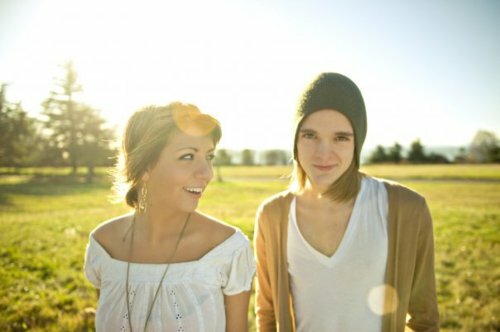 to play them a cover of the popular Carly Rae Jepson song “Call Me Maybe,” and we have the video right here! The cover is very stripped down and is a fun listen, so make sure you check it out after the break. Carly Rae Jepson’s song has been covered by a lot of bands recently due to its infectious hooks, so it’s cool to see different takes on the popular song. Did you like the cover? Let UTG know in comments section!